The Estimated population is around 80,000 residents. 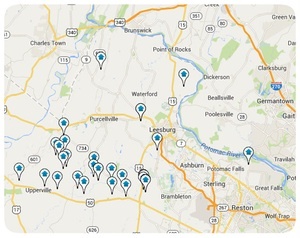 The northernmost point in Virginia is located within Frederick County. 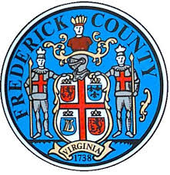 Adjacent counties to Frederick County!